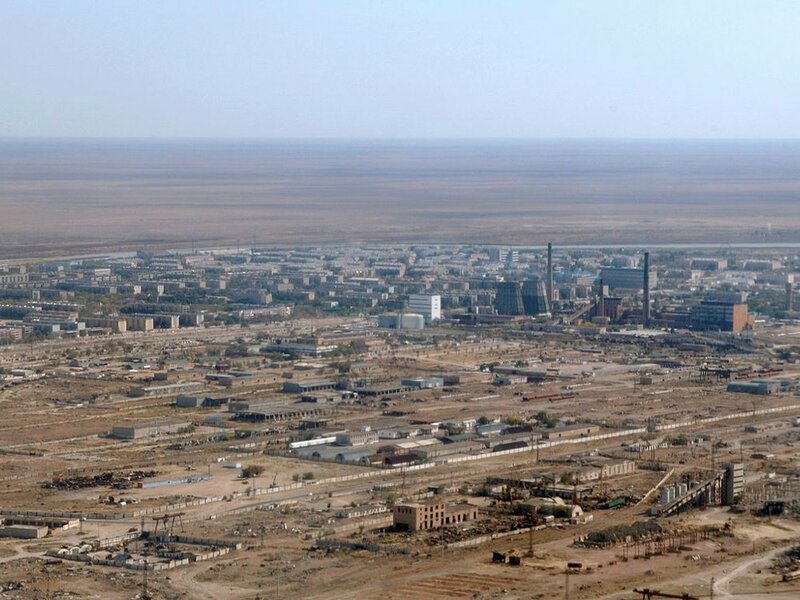 Baikonur Space Harbour is located near the middle of Kazakhstan, where, in accordance with an agreement between the Russian Federation and the Republic of Kazakhstan, the cosmodrome is leased to Russia until 2050. 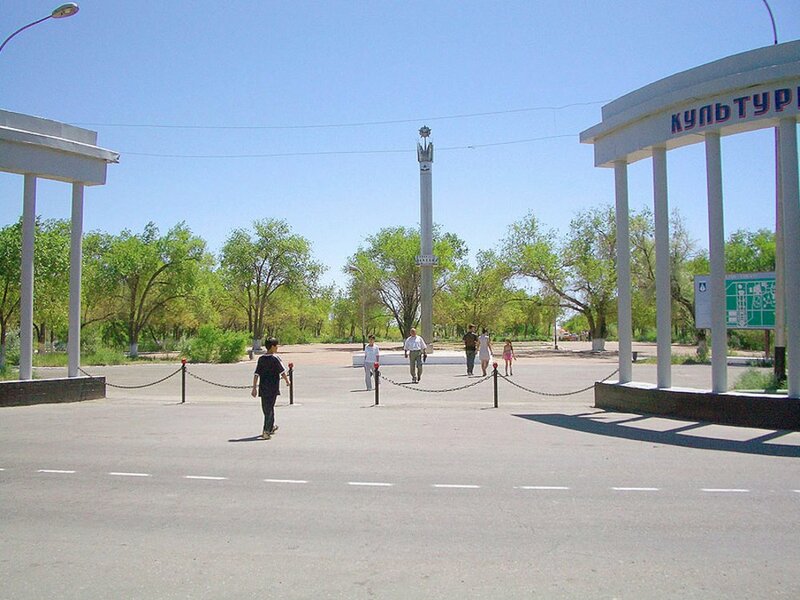 The administrative center of the cosmodrome is in Baikonur City. 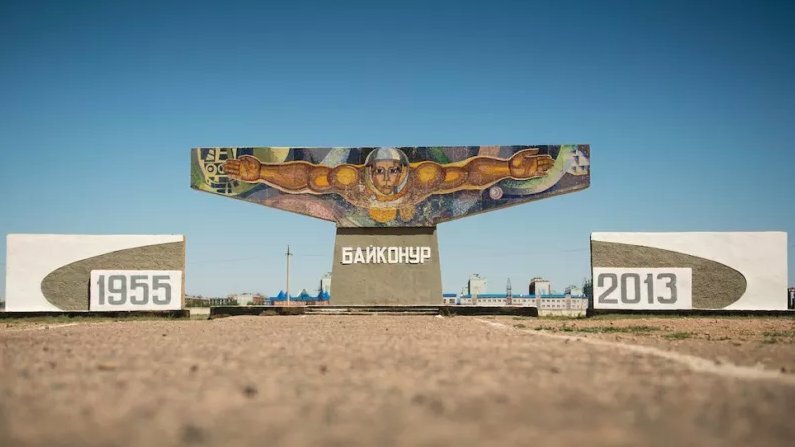 It is a unique scientific, cultural and social complex. 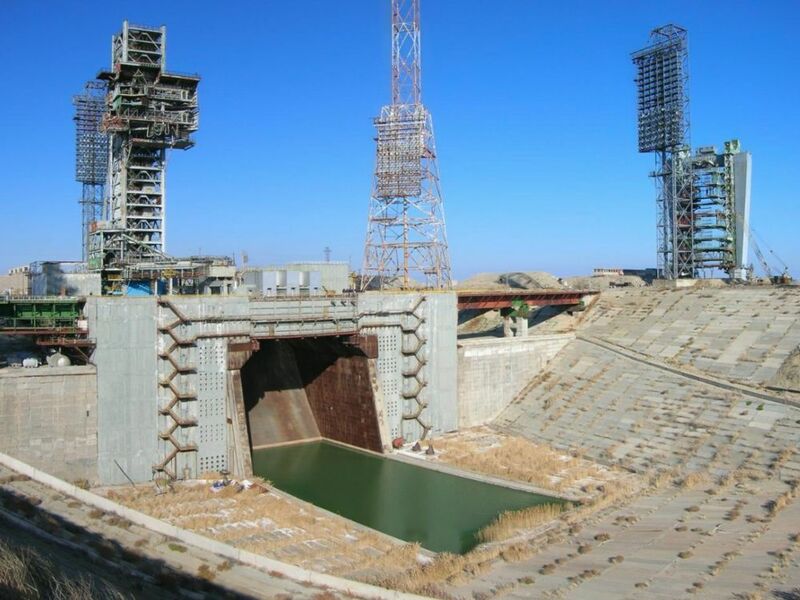 Over the 50 years of its existence, Baikonur became the world’s first and largest operational space launch facility. 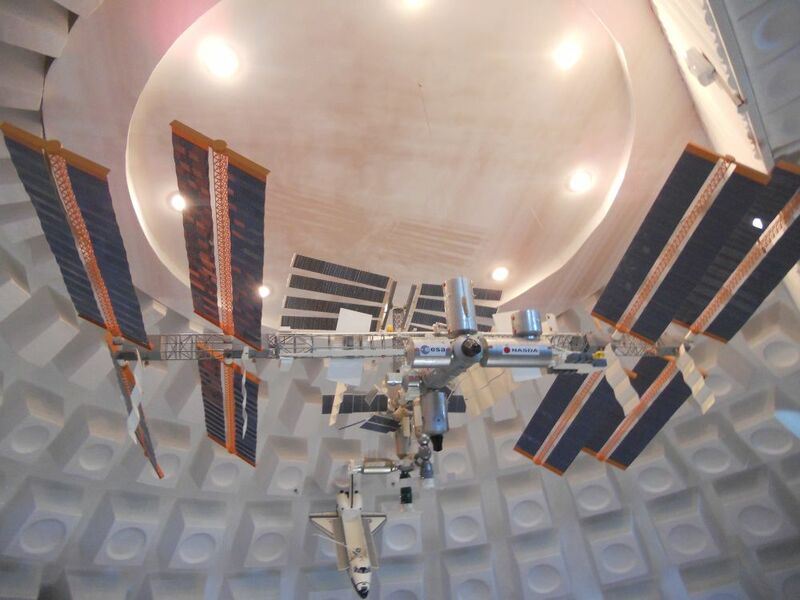 It consists of a nine launch-site complex with 15 missile launching devices, 11 operations and checkout buildings for assembling and testing space vehicles, space boosters and upper-stage rockets, three re-fueling stations, and two airfields. 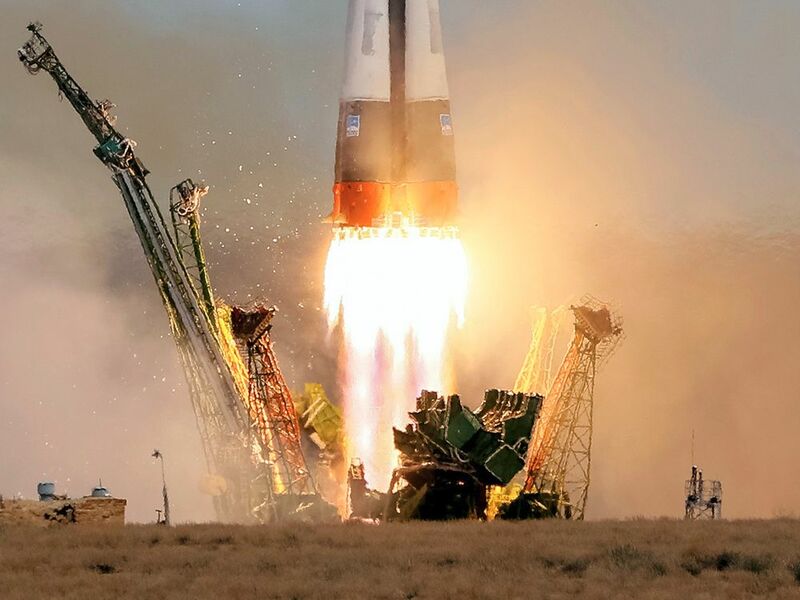 From Baikonur were launched the first artificial satellite of the Earth and the world’s first artificial satellite of the Sun, Moon and Venus. 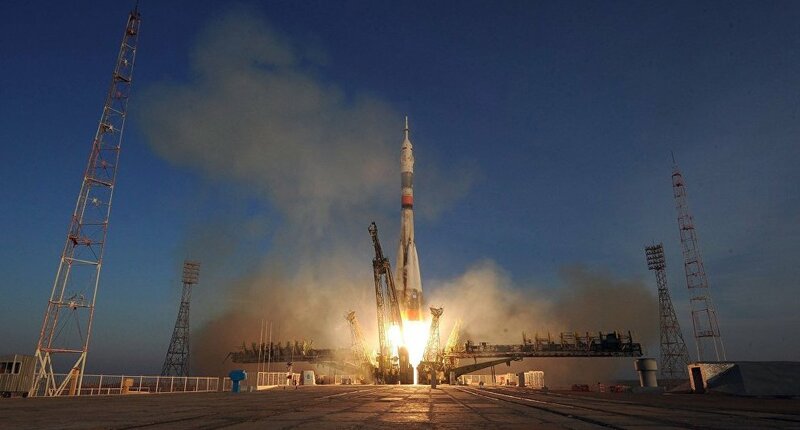 More importantly, from Baikonur was launched the world’s first manned space flight on April 12, 1961. Day 1 – Afternoon departure from Toretam Station in Almaty and travel overnight by train 1440 km (895 mi), with an estimated travel time of 26 hours. 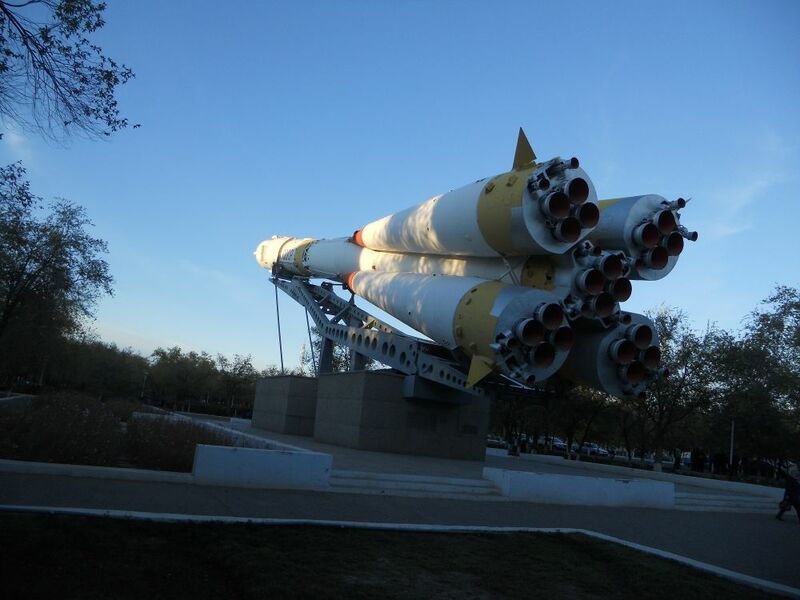 Day 2 – Afternoon arrival to Baikonur City and transfer to our hotel 10 minutes away. Free time, dinner and rest overnight. 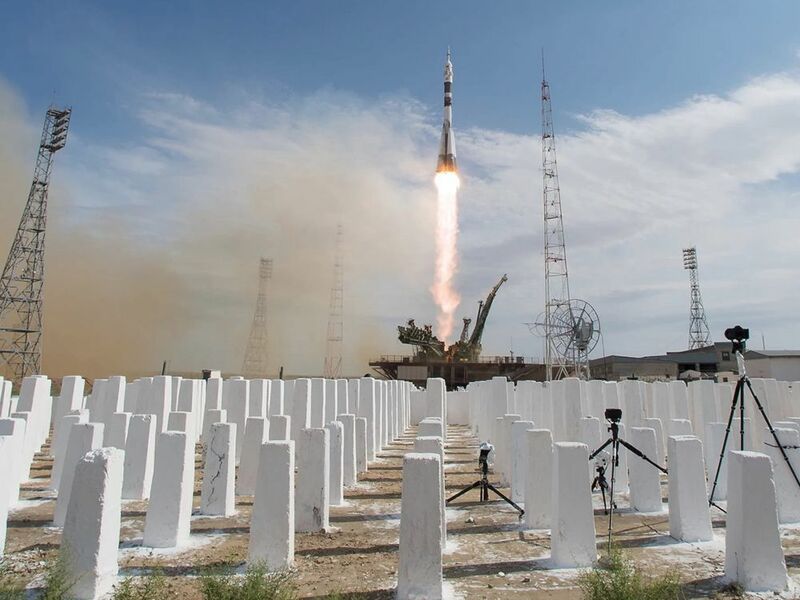 Day 3 – Early departure from the hotel and transfer by vehicle to Baikonur Cosmodrome launch site where we’ll eat breakfast. 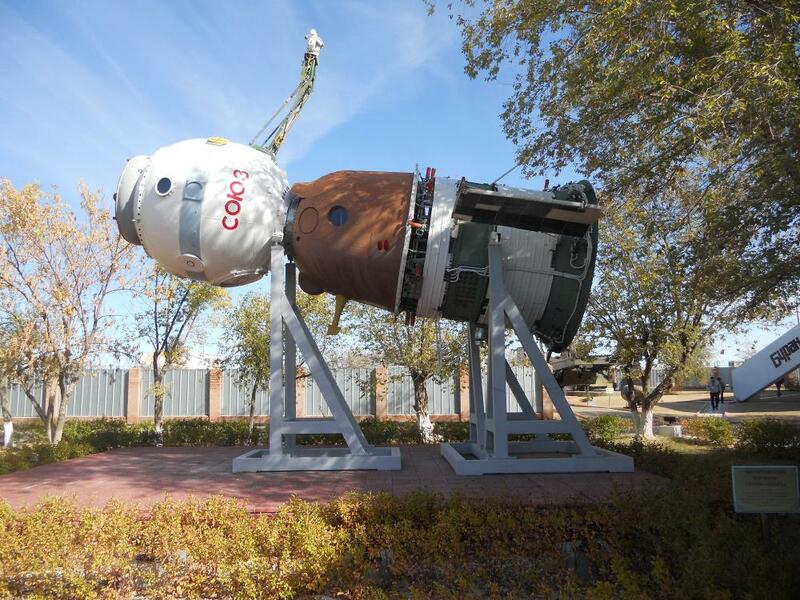 Excursion at site #2, Museum of Baikonur Cosmodrome, where the memorial houses S.P. 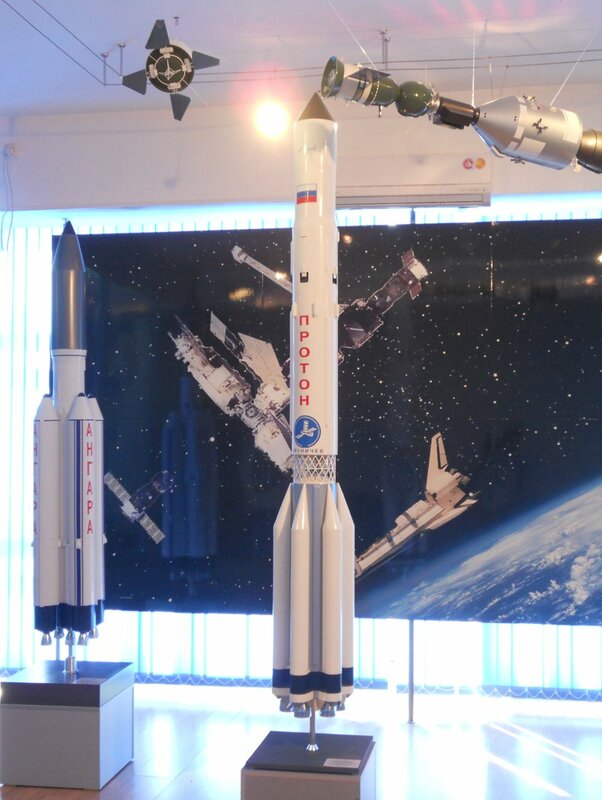 Korolev and Y.A. 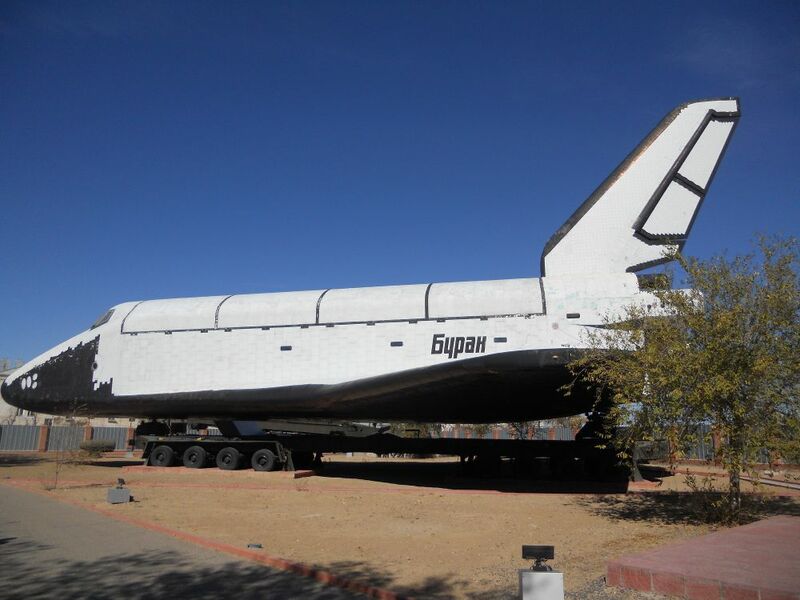 Gagarin and Buran spacecraft (named after “Snowstorm”). 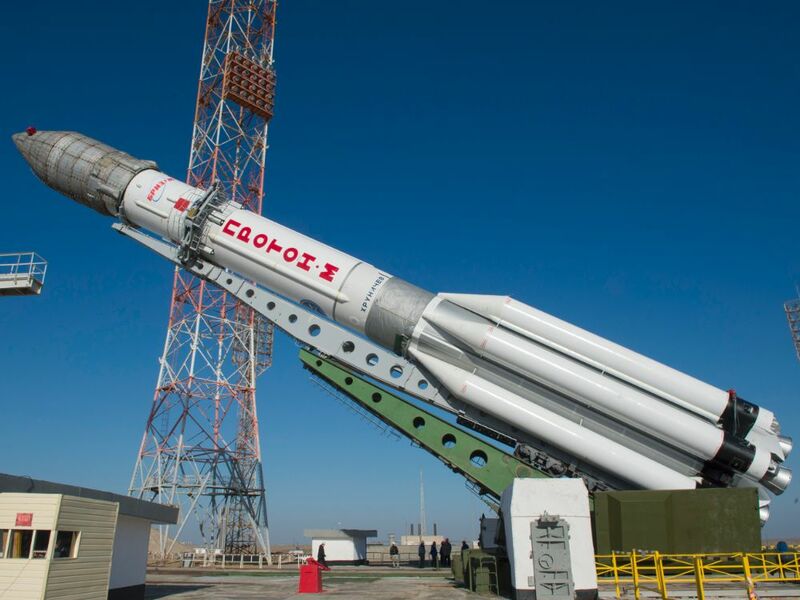 We’ll then have lunch and transfer by vehicle back to Baikonur City. 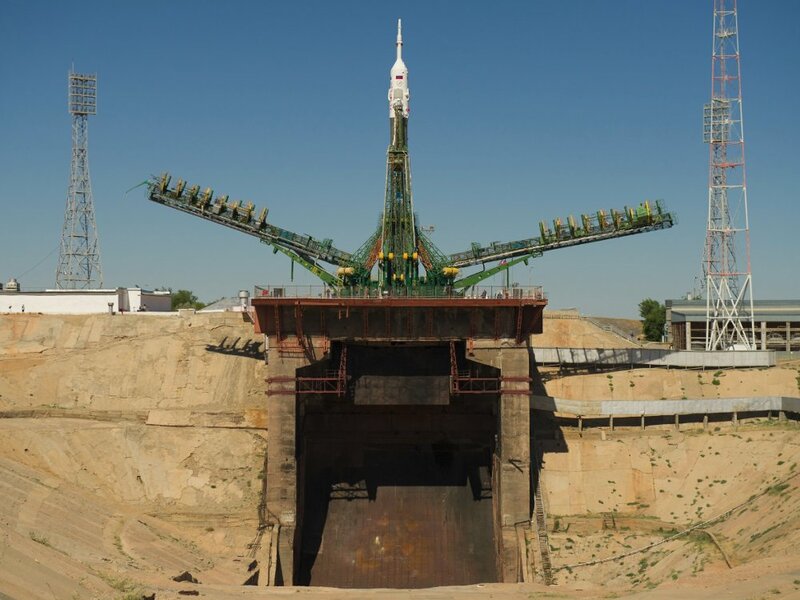 We’ll tour the sights of the city, including City Museum of Baikonur, city squares, Alley of the Astronauts, Hotel “Cosmonaut”, memorials of explorers of space, Gagarinskaya Gazebo, and orbital carrier rocket “Soyuz”. We then transfer to the train station for our 26 hour return trip back to Almaty. Note: At Toretam Station, stopping time of the train is 6 minutes (on even-numbered days), train meals not included on the train. Day 4 – Evening arrival to Almaty.